i stopped into swarm gallery in oakland yesterday to speak with founder, svea, about hosting an event in the spring. it was a pleasure to experience the space on such a beautiful, sunny day, the doors propped open and a nice breeze coming in off the bay. located in jack london square, swarm is kind of an anomaly in the landscape of renovated warehouses, truck lanes, and traintracks. 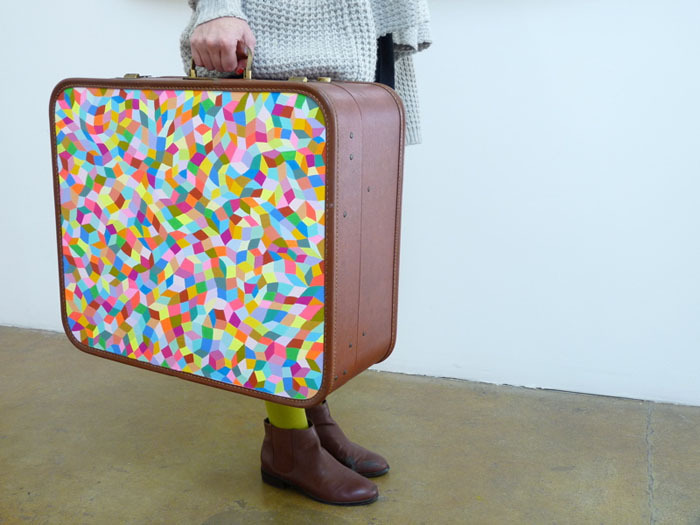 it’s weirdly situated next to bed, bath & beyond and across the street from world plus market, but their shows of local and international conceptual artists make the trip worthwhile. 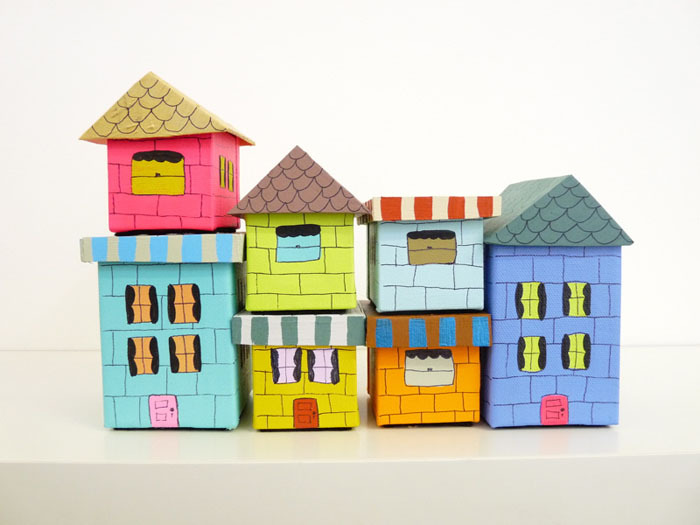 they also maintain a small “quick stop art shop” with lots of clever objects and works on paper by various artists, both in the gallery and online. if you’re in the area, it’s a wonderful oasis to stop into and explore. stay tuned for a collaboration with BIG THINGS & swarm in the near near future! 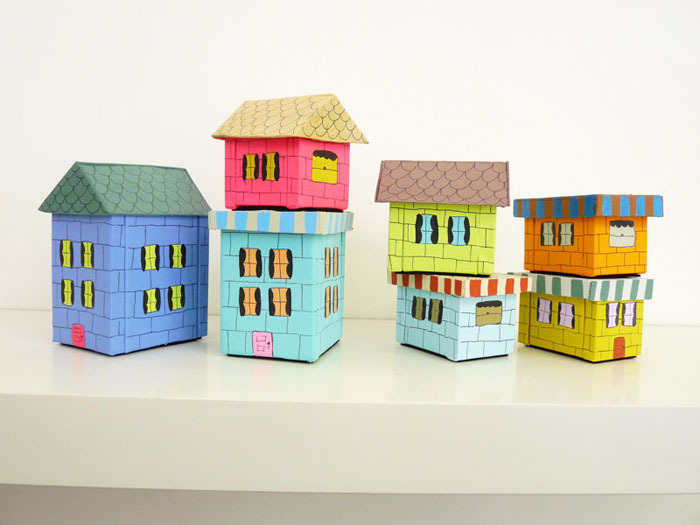 colorful miniature handpainted houses & suitcases by kristin farr! handmade ropes by sarah applebaum! kersplat drawing by jessica eastburn! 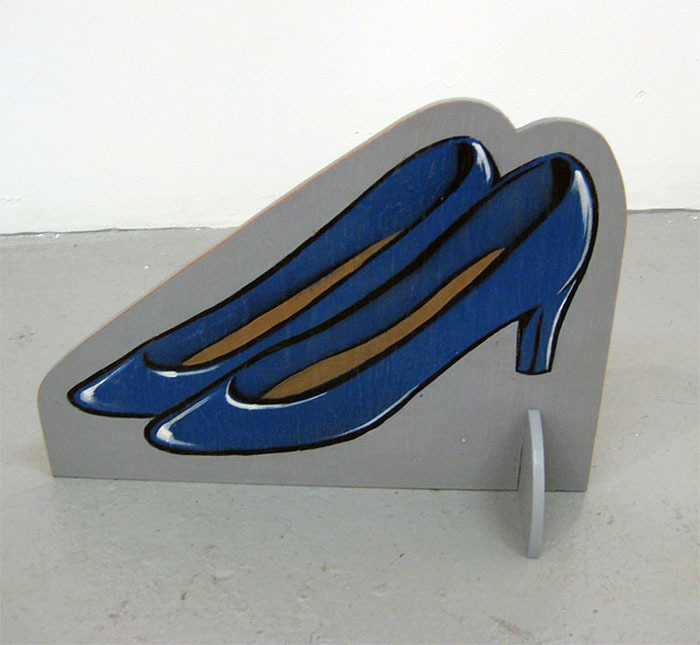 blue shoes by dave higgins! in the summer i’m dreaming of you prints by mark warren jacques! 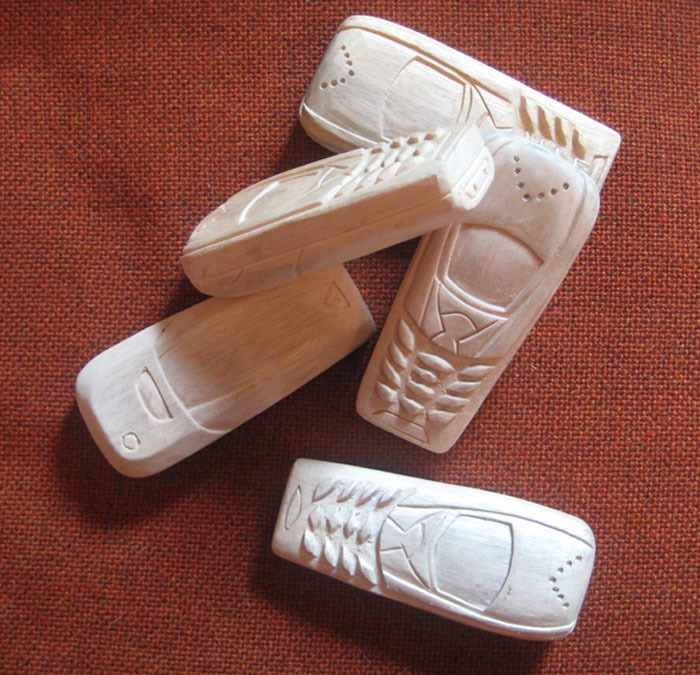 and these awesome wooden nokia phones by tia factor! 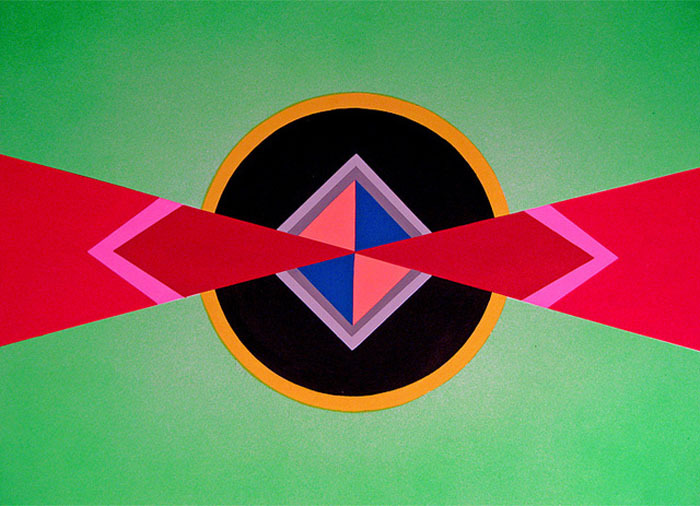 This entry was posted on March 12, 2011 at 2:44 pm and is filed under ART, BIG NEWS, COLOR, COOL STUFF, SHOPPING. You can follow any responses to this entry through the RSS 2.0 feed. Thanks for the reminder…I’ve been meaning to check it out! Oakland needs event venues!